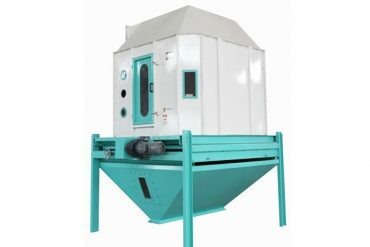 Known as automatic biomass pellet boiler, household wood pellet boiler has been widely used for central heating and domestic hot water. It is a stand-alone, energy-saving device and mostly used for supplying heat for hot water. It can also be connected with heating radiator to keep warm. 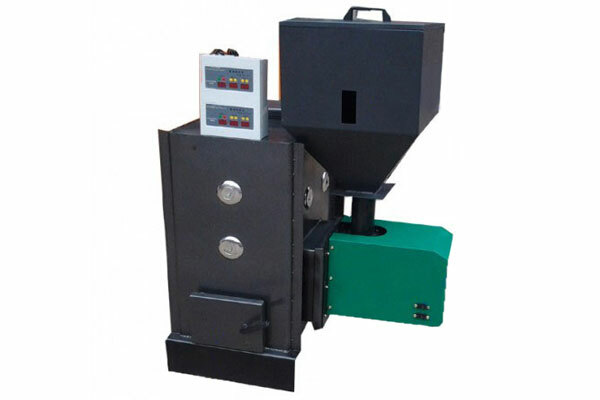 Household wood pellet boiler is the necessity of house, bath center, canteen, college, greenhouse heating, etc. 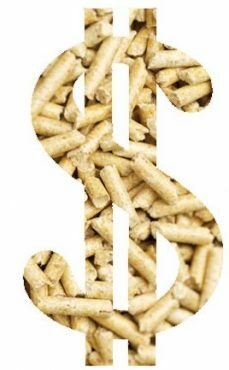 For commercial heating or warming, we are capable to customize commercial wood pellet boiler. ▷ High heating exchanging ratio and heating efficiency of above 92% with less fuel compared to the common boiler. ▷ Automatic burning. Adjusted thermal power, semi-gasification burning, avoids the disadvantage of no complete combustion. 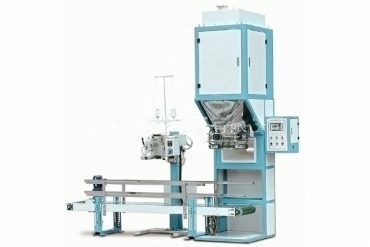 ▷ Automatically feeding and firing. 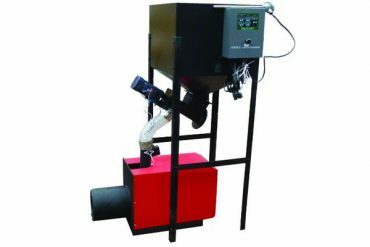 As long as feed enough fuel, the boiler can feed itself: 10 kg/time which can meet heating requirement in long time. ▷ Small room occupation. It can be installed in buildings, villa and civil house. ▷ Energy saving and zero pollution: 0.8-1.5 kg/h for 100 m2 . ▷ Easy operation and installation, safe to use. 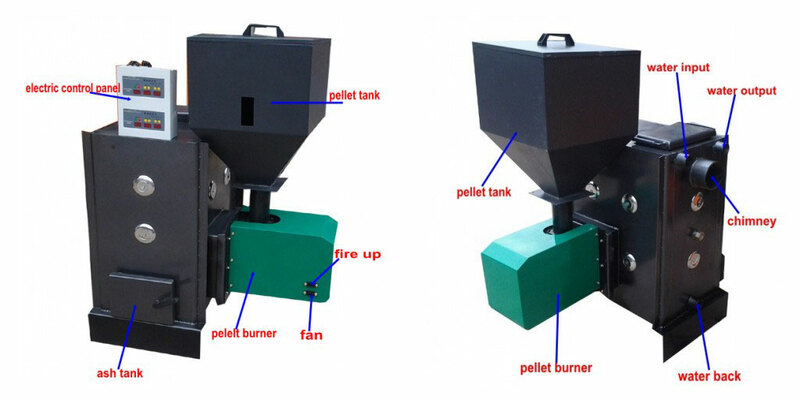 Wood pellet boiler uses biomass pellets as fuel and biomass pellet materials are of wide ranges flammable biomass such as crops straw, branches, cotton wood, sawdust, weeds and animal manure, etc. 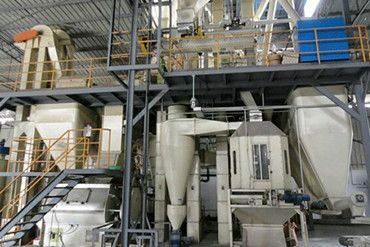 Biomass pellets are easy to make and cost-effective, the wide application of biomass pellets can save us the trouble in worrying about the price of gas, coal, petrol and other fuel. The increasing environment problem has prompted us to develop new energy to replace those pollutant traditional fossil fuel. 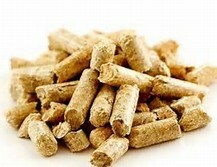 Biomass pellet is such a best choice for its ready-to-use materials and recycling waste processing technology.